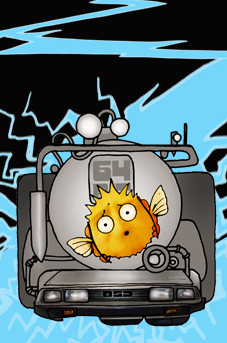 OpenBSD 5.5 was just released! 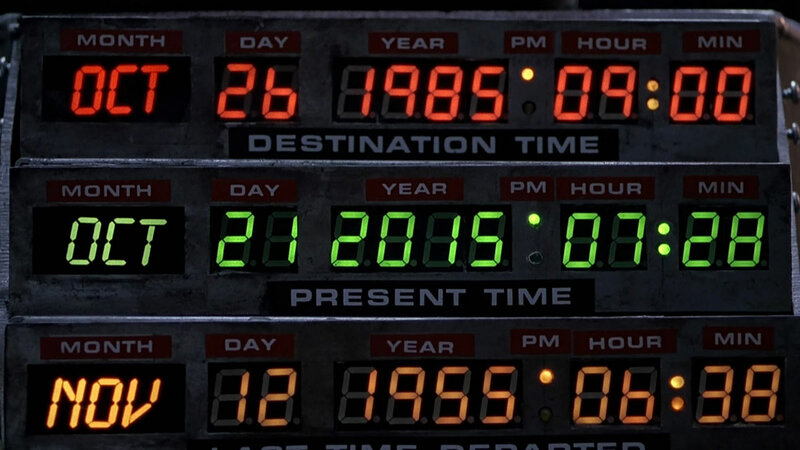 And in case you don’t get the DeLorean reference, this release focuses on fixing the 2038 issue! Userland programs that were changed include arp(8), bgpd(8), calendar(8), cron(8), find(1), fsck_ffs(8), ifconfig(8), ksh(1), ld(1), ld.so(1), netstat(1), pfctl(8), ping(8), rtadvd(8), ssh(1), tar(1),tmux(1), top(1), and many others, including games! In addition the new vxlan driver looks pretty interesting too! As always get your copy from one of the many HTTP mirrors, and why not support the project with the purchase of a CD or poster? Author neozeedPosted on May 2, 2014 Categories 2038, OpenBSD, Y2k2 Comments on OpenBSD 5.5 released! Eventually you will start to hear about the 2038 problem regarding UNIX, and the C language. Looking at the 4.3 BSD source, the problem is pretty simple. The time_t value holds the number of ‘ticks’ since new years, 1970. It’s a signed long, that can hold a maximum value of 2147483648. This will set you into the year 2038. There is some great detail on the site 2038bug.com . Naturally the easiest option here, is to simply change it from a signed long to an unsigned long. This will let us use a maximum value of 4294967296, which translates to the date Sun Feb 6 06:28:15 2106. While this is not a “perfect” solution for some people, this works great on platforms that are not built with compilers that can understand 64bit “long longs”. Not to mention that constantly updating a pseudo long long could have negative implications in the kernel…. To test the idea, I’ve taken the 4.3 UWisc BSD from my project here, and gone about making some changes. Very simple, right? The kernel has it’s own version of this file, /usr/sys/h/types.h , and will require the same fix. Now with that out of the way, the next thing to do is patch some of the functions in libc. Ok, that’s the bulk of the changes. Really. Rebuild the kernel & libc, and install them. Now with that out of the way, reboot the VM. So far everything should behave normally. But it’s time for some fun! First, let’s make sure we can use dates beyond the 2038 bug date. This program comes from the aforementioned 2038bug.com site. I’ve just added one header needed by 4.3 BSD to get the time_t structure called in correctly. > no more 2 year dates! So let’s take it to 2040! The old date command would return Thu Nov 26 08:04:46 PST 1903, which is slightly wrong! Naturally EVERY program that calls time/date stuff will have to be checked to be fully 2038 vetted, but you get the idea. The major offender in the date command is the idea of adding 1900 to the date, which is not needed when you specify the full year. While this 2038 solution is simple, it still requires people to start to take action. It seems the industry is not moving yet, but it’ll certainly require source code access to make it quick & easy… But I’m sure like the Y2k issue, people will wait until 2036, and by then there’ll be good money in programs that can decompile various UNIX binaries, and change that signed long value… The ‘issue’ is the other fallout like the slight change I had to make to the 2038 test program…. Always remember to keep your source SAFE! Author neozeedPosted on January 2, 2010 Categories 2038, 4.3 BSD, unix, Y2kLeave a comment on The 2038 ‘problem’.